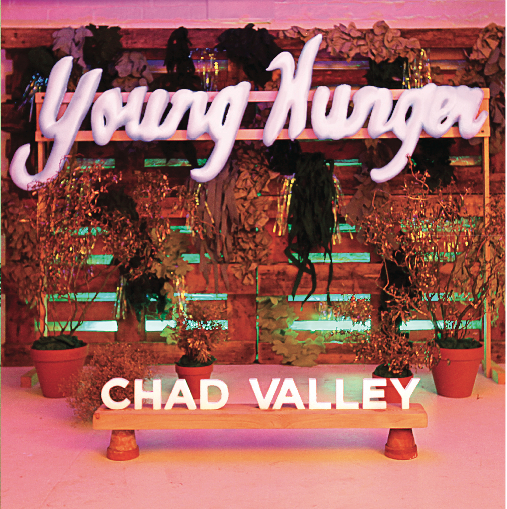 Official out next week (although we've have it on blast for the past couple), Chad Valley, aka Hugo Manuel's debut LP Young Hunger is now available to hear in full. Notably featuring guest slots from Twin Shadow, Glasser & Active Child amongst others, Young Hunger is released through Cascine on next monday (30/10). 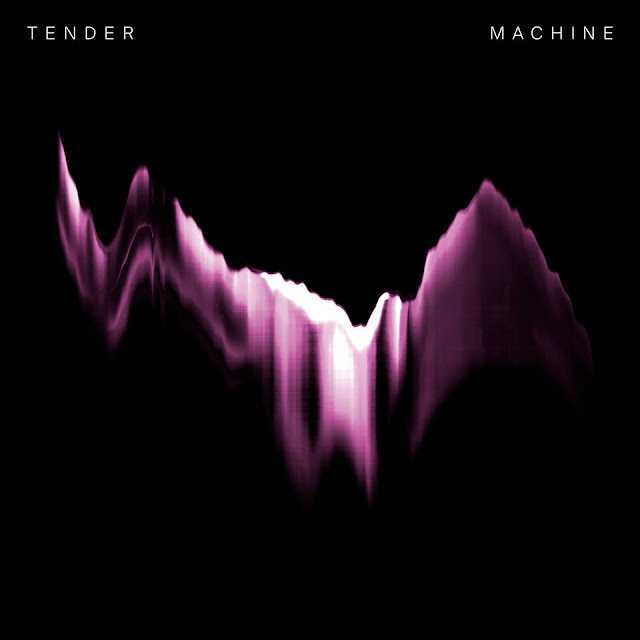 Listen in full below, order it here.